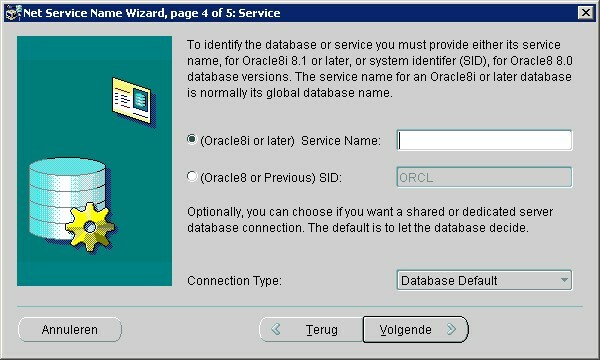 service name is an identifier of a database service. A service can be implemented as multiple database instances. The sid, the global database name and the service name are different but often one refer to an other in article.